All accounts offer FREE DDoS protection for all our customers. You will also get a free AutoSSL certificates directly from your cPanel (backed by Comodo). Our state-of-the-art servers, cPanel and LiteSpeed coupled with our unlimited data transfer and SSD drives means we offer the highest levels of performance and uptime. We offer a 99.9% Uptime and 30 day moneyback guarantee. 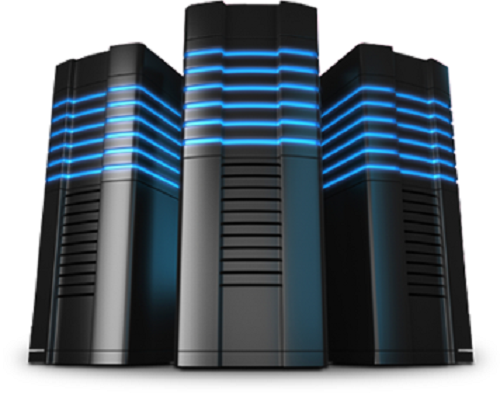 Our hosting service is very secure and your data will be safe with us. Your hosting account is automatically backed up daily using JetBackup. Worried about moving your website from your old provider? We will do it for you at no extra cost. Just log a support ticket once you have joined and we will take care of the rest. All hosting accounts come with the latest version of cPanel. This makes life easy for you to do routine tasks such as setting up email addresses and managing MySQL databases. You can also use RVSitebuilder for free. Our servers run the latest stable and secure versions of PHP (in fact you can choose from versions 5 or 7) & MySQL. We also implement strict security and firewall rules protecting your website from unwanted visitors 24/7. What sets us out from the rest? As soon as you make a successful payment via PayPal, your web hosting and domain names will be activated immediately. No waiting time whatsoever (other payment methods are processed within 24 hours of your payment being received). Our network runs the latest stable and secure versions of PHP & MySQL. Still have questions? Just get in touch.